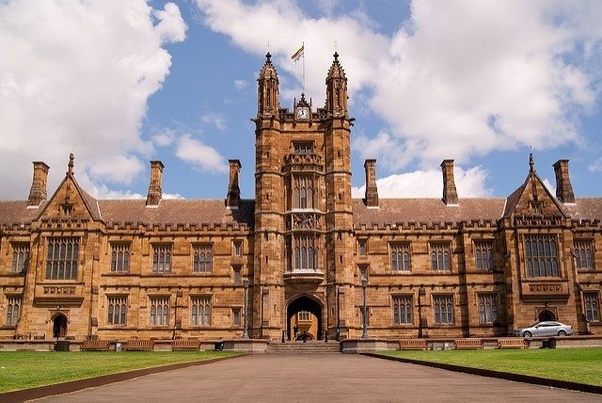 Smart contract platform Fantom has partnered with the University of Sydney (USYD) to conduct joint research on blockchain technology. Based in South Korea, Fantom claims to be the world’s first Directed Acyclic Graph (DAG) based smart contract platform that solves the issue of scalability and confirmation time of the existing blockchain technology. Its platform distinguishes itself from traditional block ledger-based storage infrastructure by employing an improved version of existing DAG-based protocols. Its focus is to enable and support individuals and businesses working in industries such as financial services, Internet of Things (IoT), logistics, retail and telecommunications to build upon and utilize the Fantom Platform. Founded in 1850, USYD is a public research university in Sydney, Australia. The university comprises 9 faculties and university schools, through which it offers bachelor, master and doctoral degrees. In 2018-19, the QS World University Rankings ranked USYD as the world’s 25th most reputable university, and its graduates as the fourth most employable in the world and first in Australia. Fantom’s partnership with USYD came after it expanded its operations in Australia, which marked the company’s first destination in its global expansion outside South-Korean borders. The parties will support scholarships and a project focused on safe, secure, and low-energy programming toolchains. The initial funding will support a specialized research group, led by Associate Professor of Computer Science Bernhard Scholz, that will build a new programming toolchain through open source research and software artefacts, with the aim to create automatic bug-checking software for safer smart contract development. The partnership will also sponsor post doctoral degrees and professors to increase blockchain-focused research and initiatives in higher education, as well as provide developers with the hands-on research experience necessary to develop programming language techniques and formal methods. Scholz said that the project will help USYD deliver research papers, software artefacts, and opportunities in higher education that have never been seen before in the blockchain space. Dr Byung Ik Ahn, CEO of Fantom, said that the partnership will provide the opportunity to accelerate the mainstream adoption of blockchain technology, putting the University at the forefront of the industry.